THE TT Unified Teachers Association (Association) has filed an appeal of the decision of the Occupational Safety and Health Authority (OSHA) giving clearance for the reopening of the La Romaine Secondary School. The school was deemed unsafe by OSHA after several electrical fires there earlier this year. Teachers walked off the job in May, citing health and safety reasons, causing the premature closure of the school before the July/August vacation. No end-of-term exams were held. Several recommendations were made, with the electrical inspectorate threatening to disconnect the school’s supply if corrective measures were not undertaken. No work was done during the vacation and the school remained closed when the new term opened on September 3. However, some work was subsequently done in the last month and last Friday, clearance was given to reopen the school. On the first day,on Monday October 8, teachers again walked off the job after discovering hanging, exposed wires, no cover on the main breaker box and work continuing on the building. Teachers said their staff representative, who lodged the complaint, was not given a copy of the clearance letter from either the principal, Rajesh Sirjue, or from OSHA, as is mandated. TTUTA’s president Lynsley Doodhai told them they should not return once the problem continued. For the past three days, students have been attending classes and are being supervised by the few teachers and library staff at the school. A teacher said since their walkout on Monday and news coverage, work had been taking place at a rapid pace. 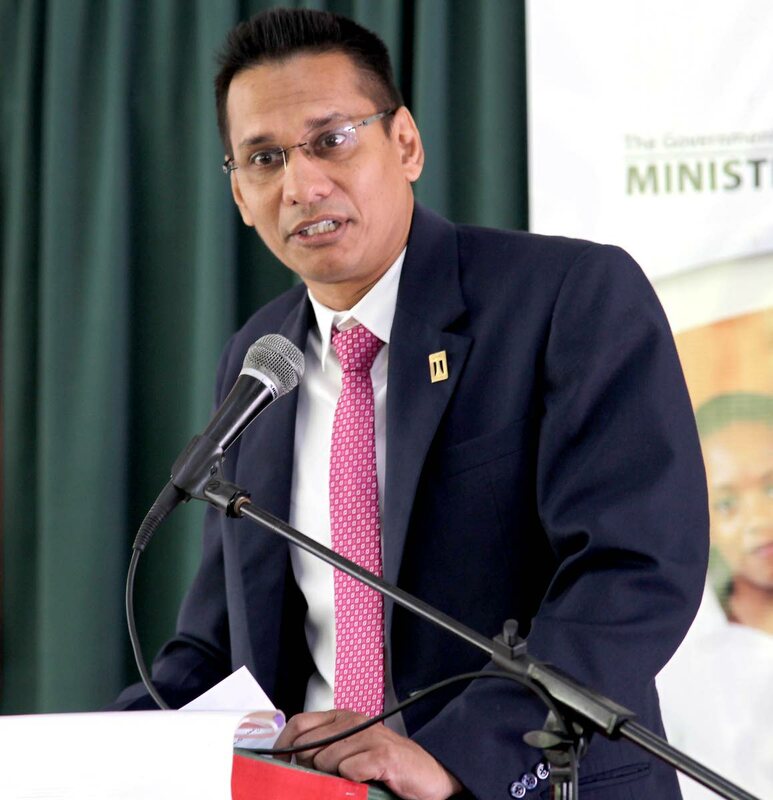 A spokesman from the Ministry of Education told Newsday more than $2 million had been spent on remedial work at the school, sufficient to get OSHA clearance. “We have done all we can and teachers are still refusing to work. TTUTA is saying they will contest the OSHA clearance. I don’t know if they have the authority to do so. The school has been closed down for so long, we would not have reopened if it was not safe,” the spokesman said. TTUTA said it can appeal the decision if it is not pleased with the outcome. Reply to "TTUTA appeals OSHA clearance of La Romaine Secondary School"